A delightful picture book with full-color illustrations on every page depicting charming little figures who are little airplanes with baby faces. The story tells of their adventures and misadventures in the air and their encounters with such other lively characters as Betsie Parachute and Jennie Gyro. With a foreword by Amelia Earheart. 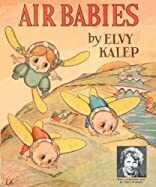 About Elvy Kalep (Author) : Elvy Kalep is a published author of children's books. 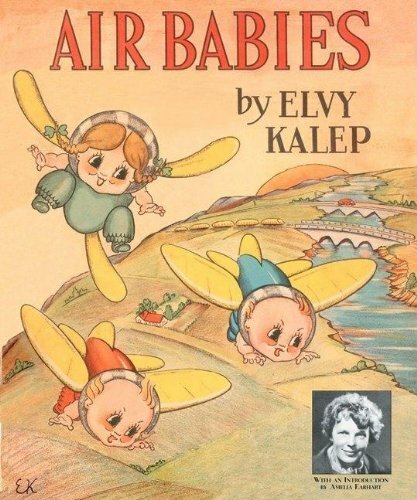 Published credits of Elvy Kalep include Air Babies.